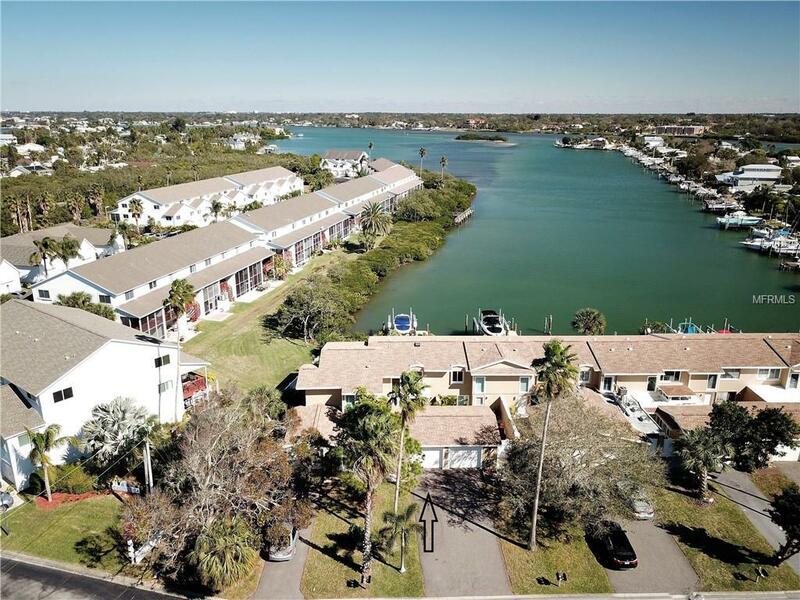 Beautiful WATERFRONT TOWNHOME with unobstructed intracoastal views! Own your paradise with a private boat slip, 35 ft. Trex boat dock and 10,000 lb. boat lift, with the beach and incredible sunsets just over one block away at the 9th Ave beach access. 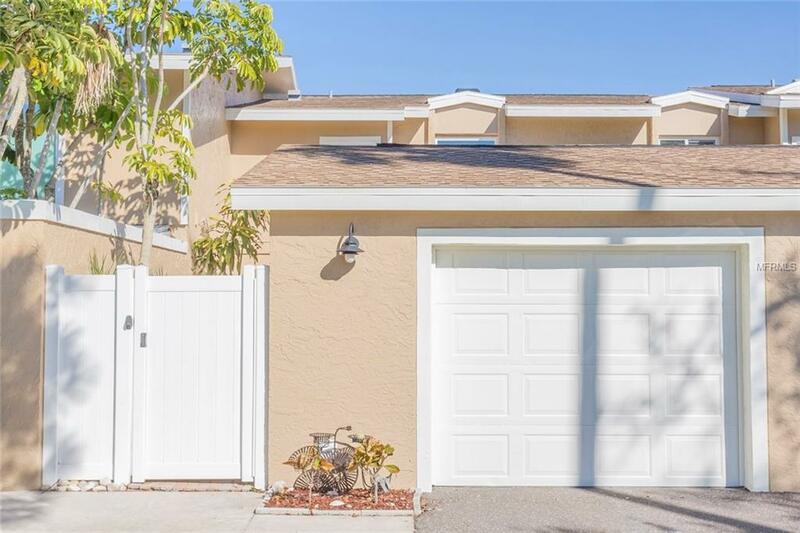 More like a single family home without the outdoor maintenance issues, this very private home has its own enclosed garage with attic and laundry that opens to the gated entry garden courtyard. Enter the two bedroom, two bath open plan from the two-story light-filled and airy foyer. The spacious kitchen, with raised-panel all-wood kitchen cabinets, granite countertops, crown molding, stainless steel appliances and large breakfast/dining bar. Adjacent to the kitchen is a living room and dining area, plus gorgeous bathroom. Enjoy those wide open intracoastal views and stunning sunrises through large windows or from your covered paver outdoor patio, which is perfect for waterfront BBQs. Wake to the sunrise from the second floor master with balcony, where the open water views are even more incredible. The master bathroom has a large double vanity with vessel sinks and walk-in shower. The building was recently painted and features a new roof in 2013 and a newer seawall with warranty and 50 year+ life. 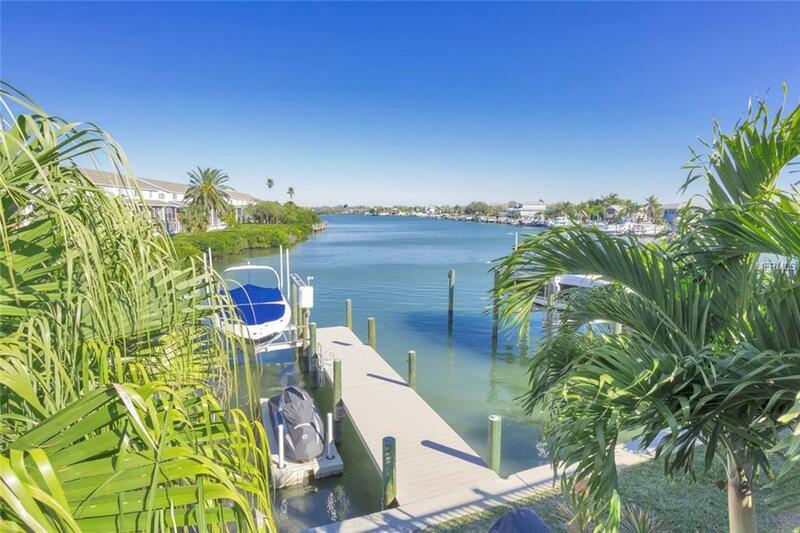 The unobstructed water views are truly priceless and very rare to find! 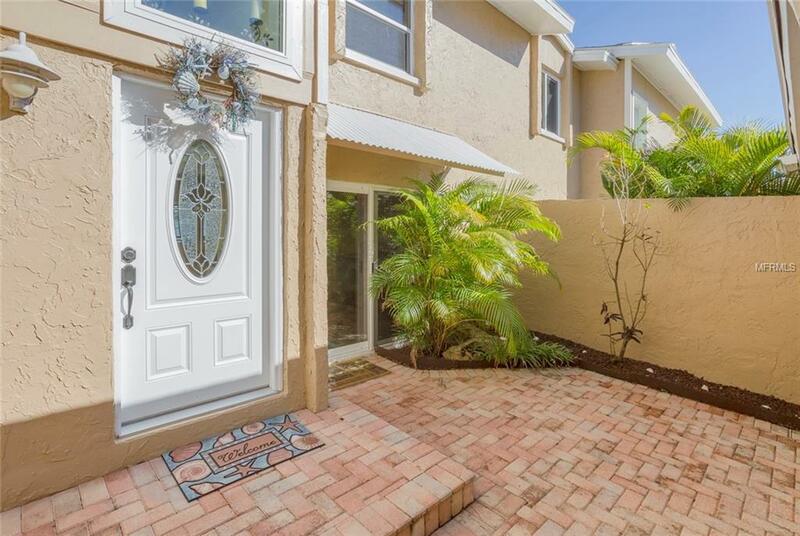 Sellers taking house off market if not under contract by 4/8. Additional Lease Restrictions See Association For Lease Current Restrictions.